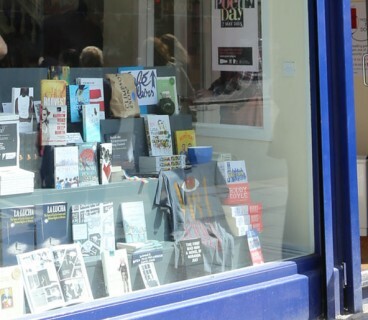 Books Upstairs is an independent Irish book shop trading in the heart of the city centre. 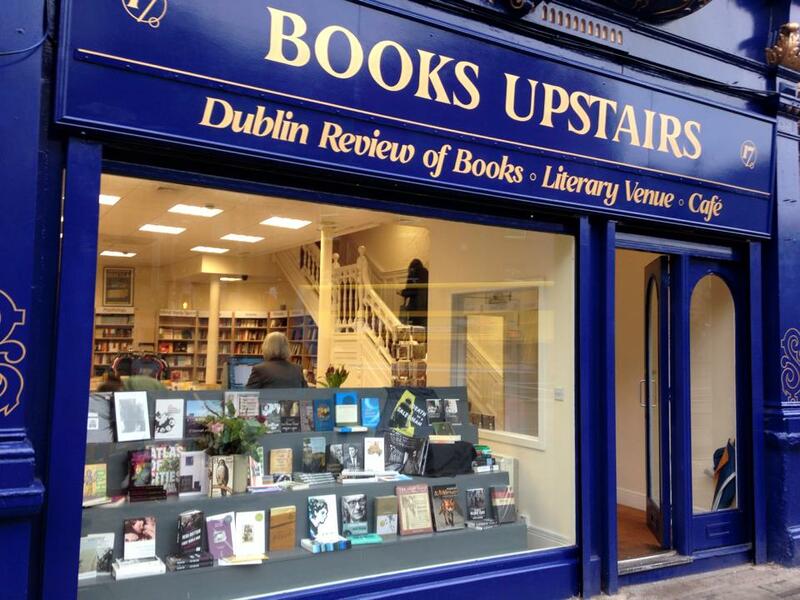 Books Upstairs is Dublin’s famous independent literary bookshop. 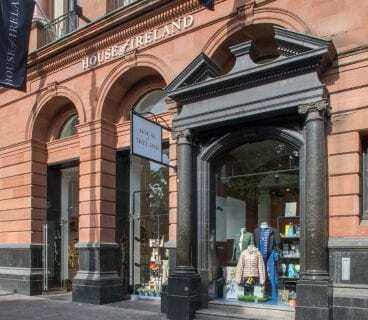 Staff are friendly and very knowledgeable and can advise on Irish literature, history and society. In Books Upstairs you’re likely to run into careful and discriminating readers and indeed many writers. 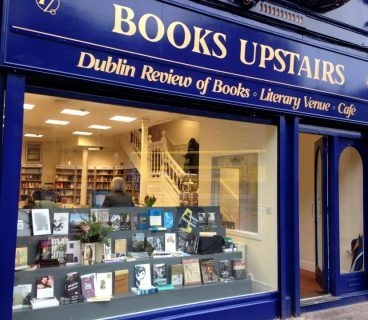 If you want to experience a genuine Dublin literary ambiance, Books Upstairs is the place to go. 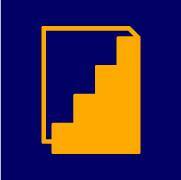 They also carry an extensive range on world history and literature and always have great offers available. 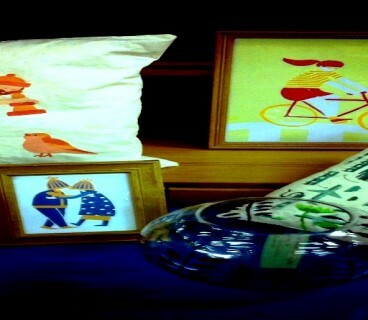 On the first floor, you have the literary café, one of the most elegant spots in Dublin. Ask about their regular readings and literary events.